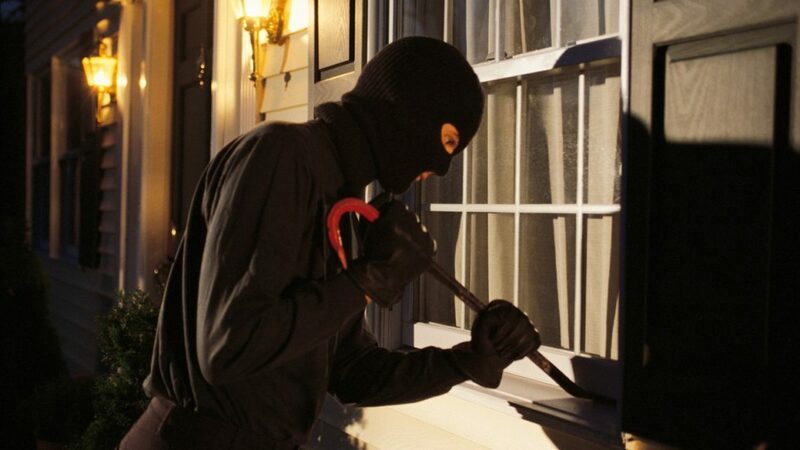 Is your home or business protected against intruders? Britain has one of the highest burglary rates in Europe, but there are simple steps you can take to avoid becoming the next victim. As a provider of security guards in Gloucester, we have five tips to help keep you safe. Your letter box (or cat flap) is an open window for burglars to look into your property. If they like what they see, the next step is to put a device through the opening and hook any keys that might be hanging close by. Don’t make it easy for them – keep keys hidden well away from the front and back doors. 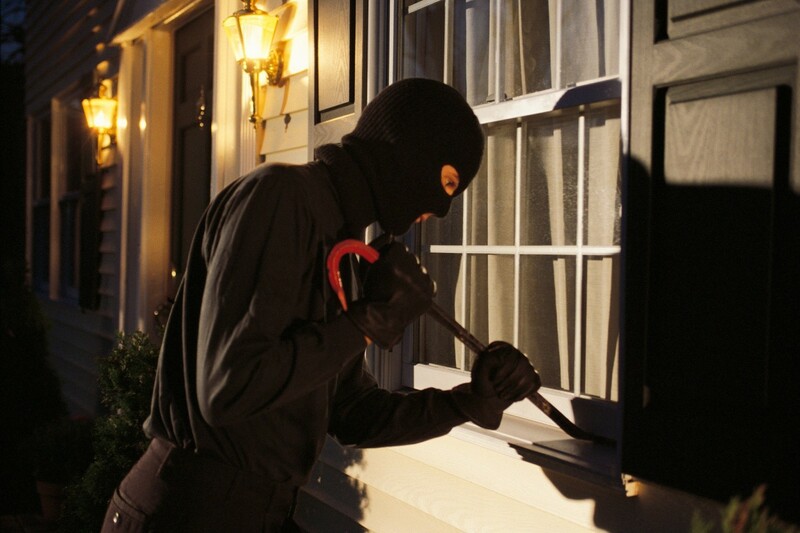 Most burglaries occur where there is no intruder alarm. According to the Metropolitan Police, security alarms are the most effective deterrent against burglary. You can activate different zones around your property, so the alarm can be set in one area while you are using another. Some alarms will automatically send a message to the police or a security company. It might be an obvious one, but it is very easy to forget to close a window, particularly in summer. Fitting security locks will ensure your doors and windows are even more secure. If you are in a part of the house where you would be unable to hear someone breaking in or something being broken, such as the loft, then knowing you have made the house as secure as possible is vitally important. This is especially true for new and renovated lofts which could have been done by a Loft Conversion Bristol company or other companies throughout the UK. You should enjoy the luxury of your loft with the knowledge that you’re secure in your own home. Modern CCTV systems are inexpensive and are more discreet than earlier counterparts. Few burglars want their crime captured on screen, and if your home or commercial premises is targeted, you will have evidence to provide to the police. Thieves will generally bypass a well-lit area, so installing lighting outside your property can be an effective deterrent. You can opt for a security light that illuminates when it detects motion. It’s not surprising Britain has such a high burglary rate given the ease with which criminals can get into the average home. The telegraph has identified Dagenham as the UK’s highest-risk postcode for burglary. Don’t become the latest victim. Follow our tips, and the chances are you will never find yourself having to cope with the aftermath of break-in. Whether you are at home or at work, knowing your property is secure will provide peace of mind.